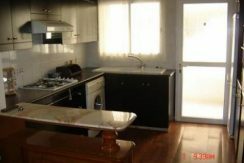 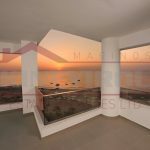 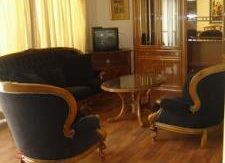 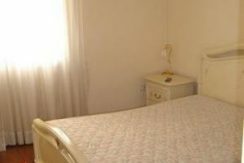 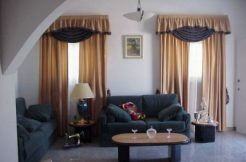 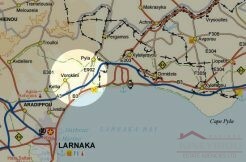 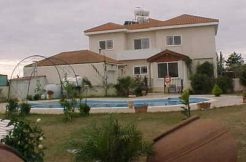 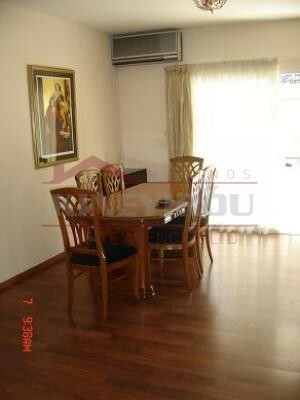 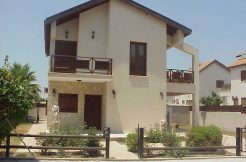 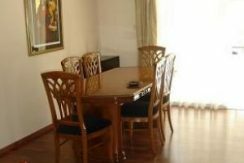 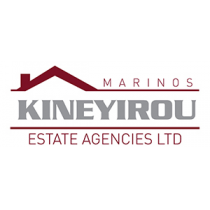 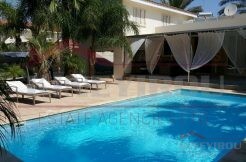 Beautiful large 3 bedroom apartment situated only a couple of minutes from the Limassol town center. 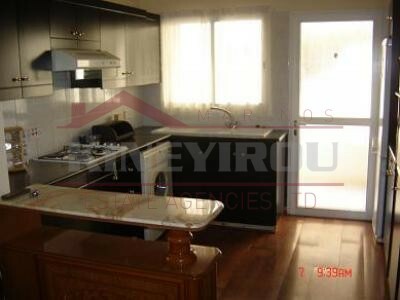 The apartment comes with private parking, storage room and it’s only a stone away from the sea. 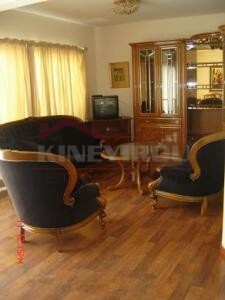 On the inside it comes fully furnished , with the one bedroom being en suite. 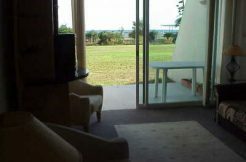 Also it is fully air conditioned. 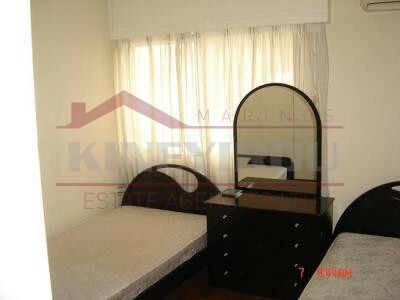 The access to schools, banks and many other amenities is only 5 minutes drive.